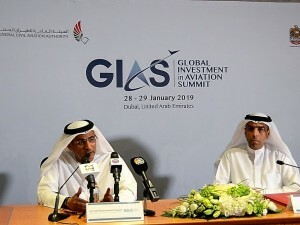 The first Global Investment in Aviation Summit (GIAS), set to be held in Dubai, will host over 500 top aviation asset managers, aircraft lessors, investors, airlines, aircraft manufacturers, maintenance, repair and overhaul (MRO) facilities, aviation logistics suppliers and fixed-base operators (FBOs). The delegates from 40 countries will include 20 aviation ambassadors, 10 knowledge partners, 200 aviation officials and 300 investors brainstorming throughout the three days. 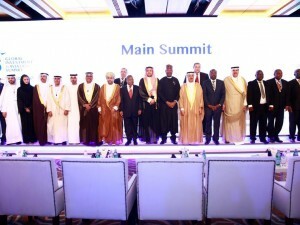 The conference will take place as the UAE authorities are investing Dh85 billion ($23.16 billion) in airport development and expansion that will see its airports handle develop combined capacity to handle more than 300 million passengers per year. “Our airlines and airports have been ranking consistently as among the best internationally. 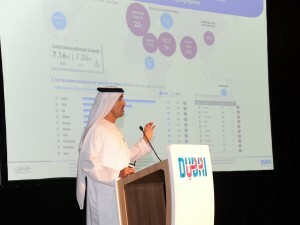 On compliance level, UAE ranked as a top member state of the International Civil Aviation Organisation. 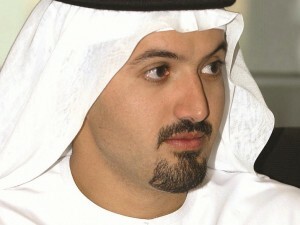 GIAS is UAE’s testament of our commitment to push the nation to be a global pioneer in this field. 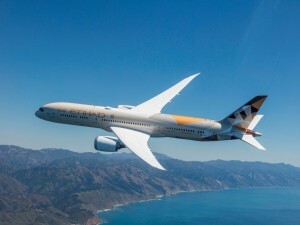 The glass ceiling is not too high to break as we have mounted unimaginable innovations,” said HE Saif Mohammed Al Suwaidi, Director-General, UAE General Civil Aviation Authority.